I know this tip is very basic but it’s essential in growing your authority and trust in the eyes of ISP’s and your list of subscribers. One of the very best ways to communicate to your new subscribers is via the “Thank You Page” (TYP). Using Sendlane’s digital marketing software solution can make all this easier. All too often we are dead set on monetizing our list as fast as possible. We don’t think of the long term benefits building an active list. We want to generate a return on our traffic investment as fast as possible. The short term is to get someone to click on an affiliate link on your TYP. That’s great but what if the subscriber isn’t interested and you haven’t built up enough trust with your ISP or your list of subscribers? Your email might go into the spam folder without the person knowing it. 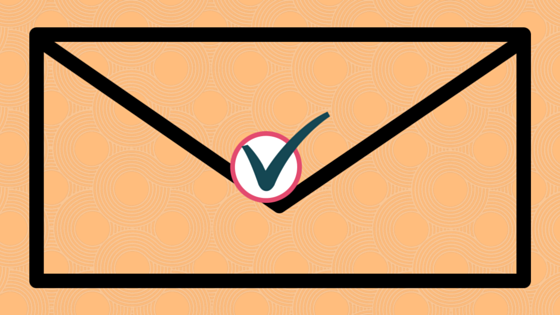 It’s difficult to ask a subscriber to whitelist you if you’ve never sent them an email. They may forget to check for you email right away because of some other distraction on the internet. As they go around clicking here and there. Your freebie get’s lost in all the internet noise. They never get a chance to see it or whitelist your email address. They may have even forgot they requested something from you. So for the sake of building trust use your TYP not just for making money but to establish a relationship and gain confidence in your brand. Ask them to whitelist your email before moving on to the affiliate offer or clicking somewhere else on the internet. Build value in your future emails. Let them know what,where, when, and how often to expect an email from you. Have links on the most common ISP’s and how to whitelist emails. Make it a no brainer for them to whitelist you.